You’d think given the proliferation of voice activated home technology like Alexa, Siri, Google Voice Assistant, Cortana etc. 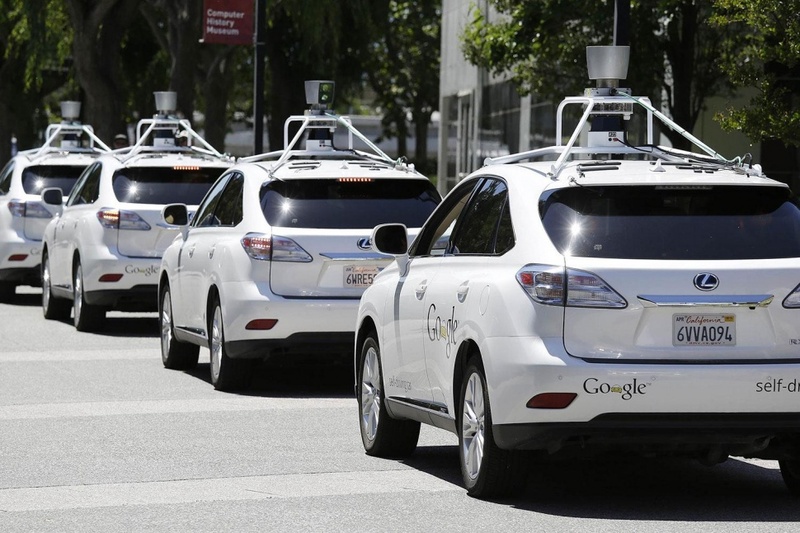 we’d be on the home stretch for voice activation in cars, where distraction is a real life threatening problem. I don’t travel much now, I don’t drive more than 6k miles per year, which is a good thing based on today’s experience with Google. I’ll admit, I didn’t do any scientific research, I’ve no idea what other brands do, but I got stuck in traffic today heading into Boulder. I asked Google Assistant to read a web article from Vox. My Google Pixel 2 phone is running android pie 9, I’m a Google ProjectFi cellphone network subscriber, and the phone is paired via Bluetooth to my 2013 Mercedes Benz. I switched the car audio via a car hardware button to Bluetooth. And asked Google Assistant to read what was on my screen. It soon started to read out loud over bluetooth, HTML and CCS. This got pretty pointless, pretty quick. I switched back to FM Radio. I called my wife using nothing but voice activation on the Mercedes with the paired bluetooth phone. 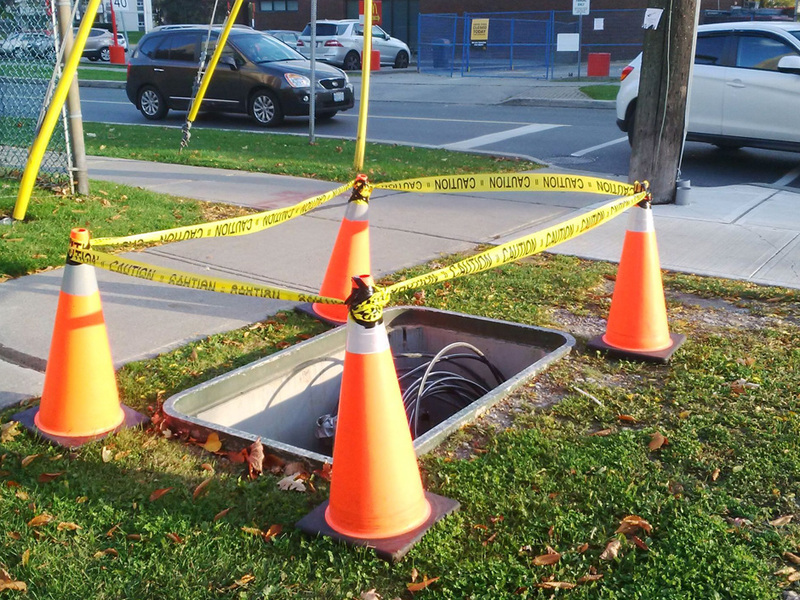 While we were talking another call came in. I ignored it, it went to voicemail. When I’d finished talk to my wife, I pressed a button on the car to end the call. It was pointless… it wasn’t enabled for voice prompts. I pulled over, pressed the phone buttons for the PIN followed by the # key. I went straight to the options key-4, and there was no voice activation option. Next-up, I tried the Google Assistant to try. I said in my best English accent, with my best annunciation and trying not to sound “mockney“. There is a more options, it’s just message details, and play message again. If you press 7, you go back to the main menu, where the only option is 4, change your settings. No ability to re-hear messages marked as read. All in all a pretty disappointing experience. Especially true given it’s a 100% Google experience, add in the heightened requirement to reduce distracted driving and the fact that touching your phone while driving is illegal in my cities, States and Countries. I know for sure that 10-15 years ago, voicemail could be voice driven. To listen to your voicemail, press or say 1. 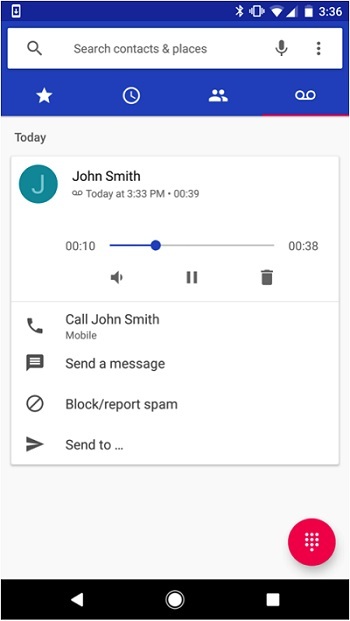 Yes, I do know that I can press the voicemail button on the phone app in Android, and that would bring up a screen like this with a voice to text translation of the voicemail, the ability to play the voicemail, and the ability to delete it… but that all requires physical interaction with the phone. 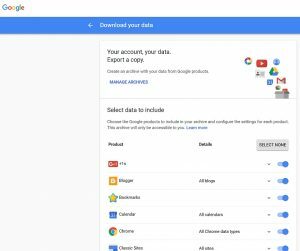 and if it’s not, Google should be ashamed how poorly the program is being run. I’d exchanged my Nexus 5x phone earlier this year as I’d dropped it and the screen was broken. The replacement 5X showed up in a few days, but I never really spent any time customizing it, and hadn’t even loaded up a few key training apps. When the Pixel 2 was announced I figured I’d upgrade and then set that up with everything. The Pixel 2 had a decent trade-in and I figured as a non-working, semi-retired person that would be good to take advantage of. 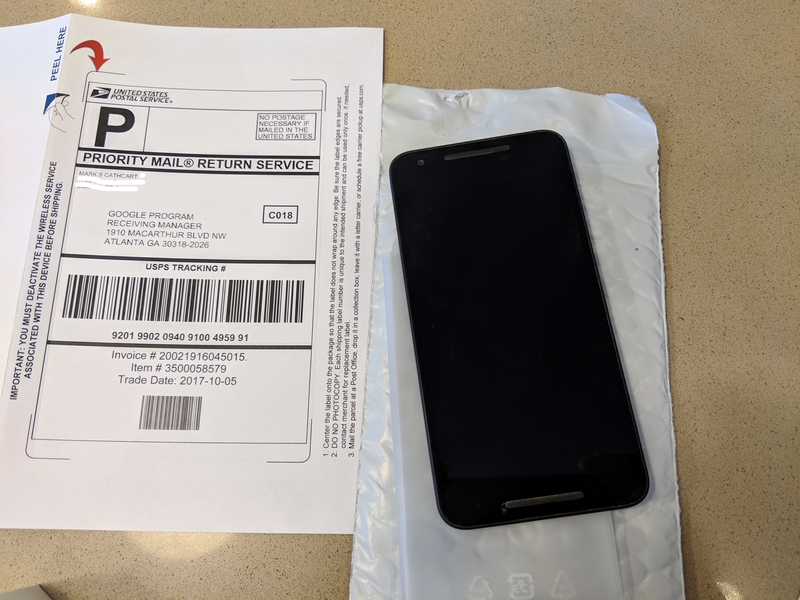 The Pixel 2 arrived, and in a separate mailing the trade-in offer. 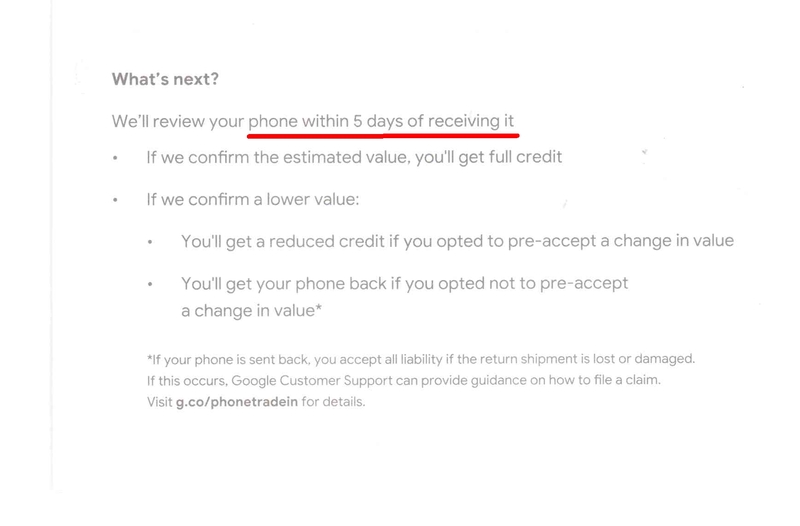 That had the same “promise” that I’d signed up for on the web site, evaluation within 5-days of receiving your phone. I sent the phone after taking a full set of pictures, and factory resetting it as instructed. It arrived in Atlanta on October 30th. I waited, and waited, still nothing. 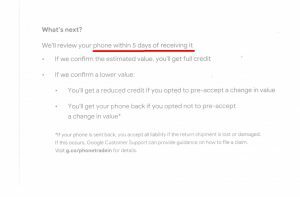 On Wednesday 29th I called Google again via their (855) 836-3987 number and had a terse but direct conversation. They owed me the full trade-in value and as a semi-retired person I could no longer afford to wait for the refund. The agent said she’d escalate and call me back. She did, she said they were backlogged and she’d escalate my case #4-3161000019796. On Friday, I received this in the mail, they’ll evaluate in in another 10-15 days! It won’t affect the estimate I received?? This program is a shambles. 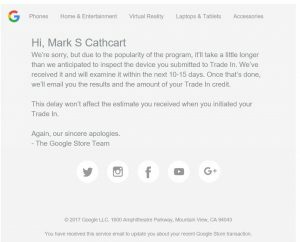 I’m happy for Google that the trade-in has been such a success they are running 45-days(at least) behind on evaluations. It’s also not my fault that the 3rd party they’ve contracted with isn’t performing up to their contract. 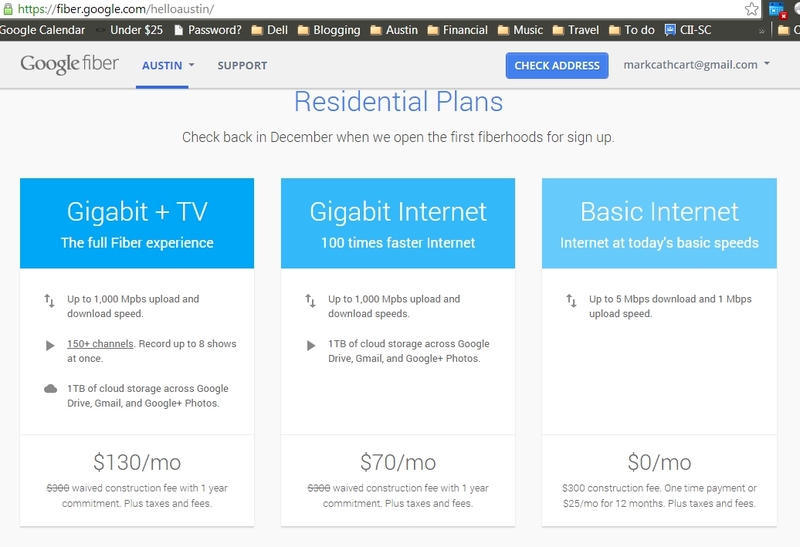 As a solid google customer, this is my 3rd google phone, I’m a Google Fiber customer, and was considering switching to Google Fi this month. I can’t in good faith. Friedman was talking about the way the United States was/is perceived in the lead up to, and since the Government shutdown. It’s well worth a read. However, in many ways were are increasingly being judged both through the political shenanigans, but also for the lack of progress we are making in almost any other walk of life. Yes, in many ways we are still massively ahead, investment in the country and it’s infrastructure, we are going backwards in real terms. Kirk Dale, the township supervisor of Marlette, Michigan, has first-hand experience of what it means to spend less on infrastructure. Thirty years ago, he felt his small town was on the rise when Cooper Road, a local residential street, was first paved. But today, Marlette cannot afford the maintenance and has joined a number of small communities that have pulverised their streets and gone back to gravel. Makes for dramatic reading and sets the tone for how things are perceived, but I’ve never been to Marlette. Turns out google maps has been there, but never been on Cooper Rd, but the parts you can see show it’s not like it’s a main street. Check on out on streetview here. Also, I know someone who actually lived on a S Main St, and that wasn’t paved ever. Perhaps the FT team could have researched this a bit better? 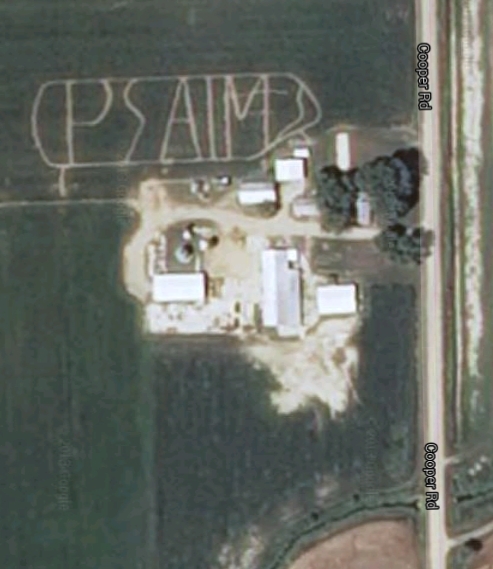 Interestingly Google Satellite include this view of Cooper Rd, maybe this is an elaborate message from the heartland to god to save their road? I digress, what the FT points out is that by comparison, not only is the US getting left behind, but that it is going backward. Why does this matter? 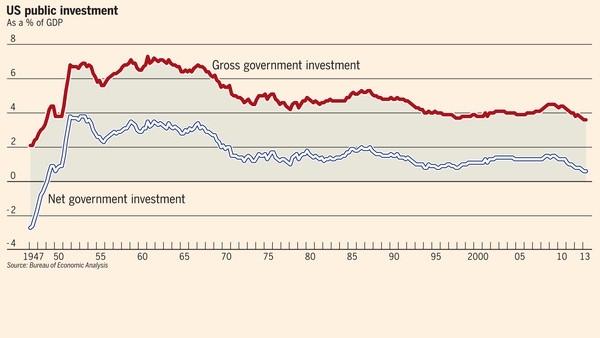 Well back to Friedman, its not really how the US is doing that matters. The entire international finance system is based on a confidence trick. The investment in US Government bonds is based on the perception that the US is growing, doing the right things and can buy back or pay off those bonds. Much like a run on the stock market, once everyone gets scared that the US is going in the wrong direction, they run in the other direction. The upcoming budget discussions will form a key bellwether for the USA, not only what the politicians say or don’t, but based on what’s in the budget. If they manage to substantially cut public expenditure again, the debt crisis will become more real as the value of US Government bonds will come under pressure. Perhaps the Marlette field is reminding us of “The wicked borrow and do not repay, but the righteous give generously.” Psalm 37:21; on maybe Psalm 22:7 says the borrower is servant to the lender. Tea party anyone?